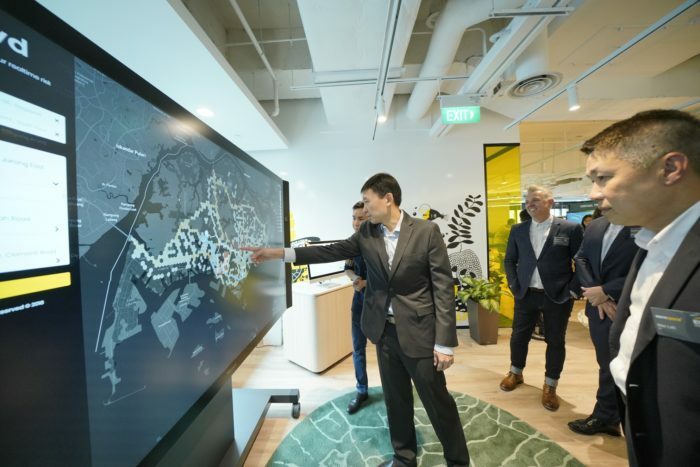 Ernst & Young (EY) is expanding its EY wavespace network of global growth and innovation centers, with a new center in Singapore. 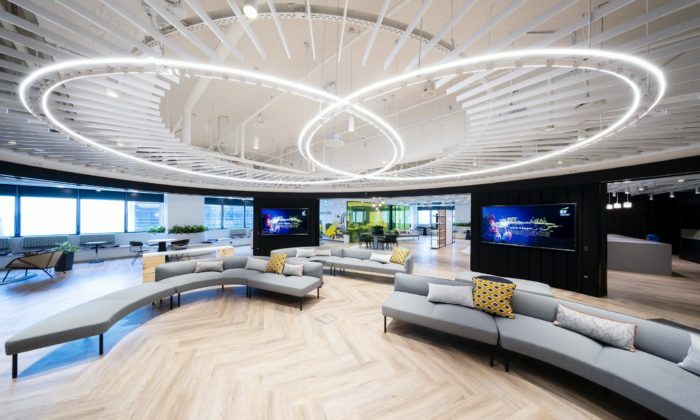 EY wavespace in Singapore focuses on the disruptive technologies of intelligent automation, including artificial intelligence, machine learning, blockchain and robotic process automation, among other digital capabilities. The center seeks to combine EY insights in disruptive technologies with deep industry domain knowledge and market experience. The centre is created to help companies innovate and transform their businesses for growth opportunities in the Asia Pacific region. The Singapore center is one of 18 flagship EY wavespace centers worldwide. Will Duckworth, EY Asia-Pacific Digital Leader, said increasingly, organisations in Asia Pacific are driving the world’s most exciting innovations that will transform businesses and ultimately society to deliver great efficiencies and benefits. “New technology is shaping the way local and international companies do business, and international collaboration and connection are key to help them succeed in a fiercely competitive and disruptive world,” he said. Singapore is one of the most established financial hubs in Asia Pacific and this places it at the epicenter of new innovation and connectivity in the region. However, the region also presents unique challenges such as cross-border complexity in terms of regulation, varying level of political maturity, technological development and advancement. 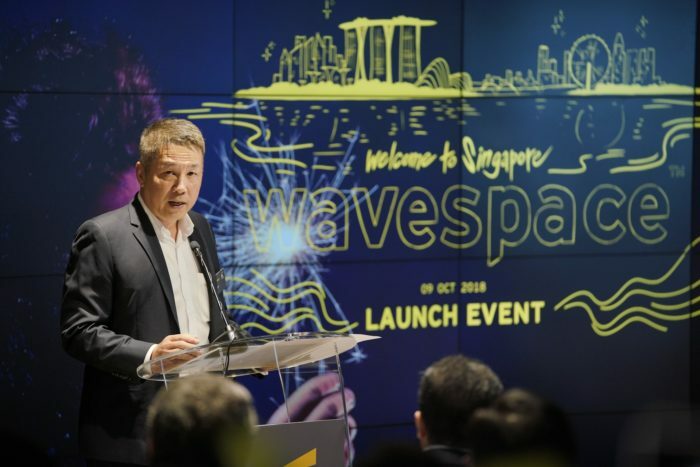 EY wavespace in Singapore will leverage EY industry experience and local insights, and is designed to enable businesses to take advantage of the emerging growth opportunities across the region. Television Broadcasts is suing Asia Television for alleged libel after ATV said the city's top broadcaster had falsified its ratin..
After a six-week search, Schwarzkopf finally picks its 10 ambassadors who got lucky with a year’s supply of products and huge task.. The group added that it will continue to focus its efforts on initiatives to grow revenue, enhance customer experience and improve..
Yahoo's COO Henrique de Castro gets fired. Exactly what led to his termination?..